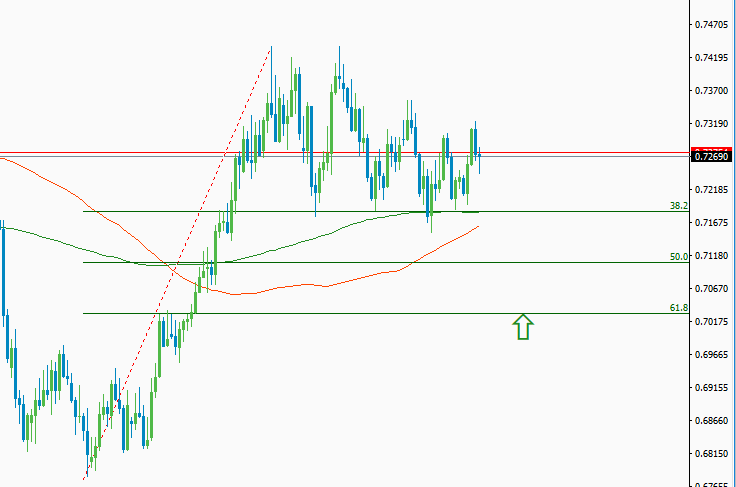 Possible entry point with critical support and resistance level. But when you trade at this level make sure that you are using price action confirmation signal. 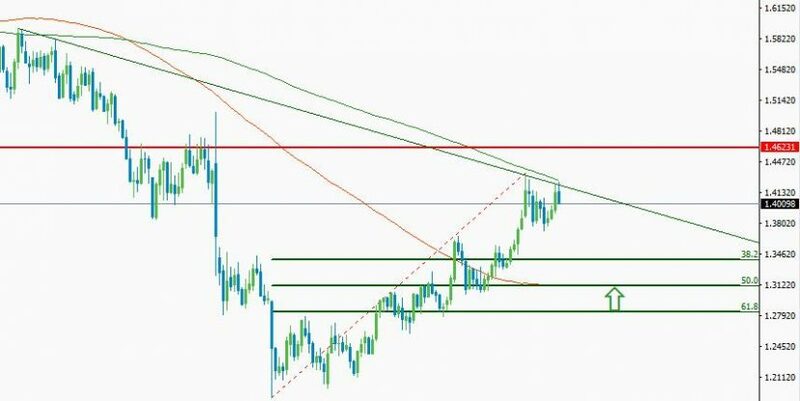 We have prepared these key support and resistance level based on the Fibonacci retracement levels, 100&200 SMA, key swings point and chart patterns formed in the higher time frame. 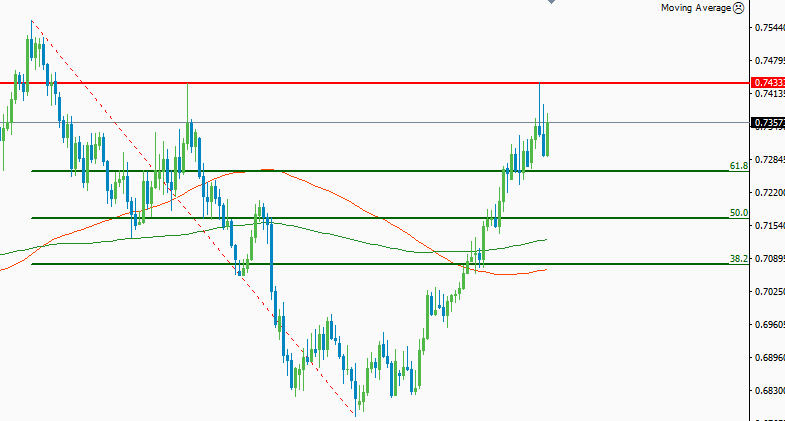 Focus on EURUSD technical analysis. All the technical parameters are applicable from 17th September to 21st September 2018. The overall sentiment indicates the prevailing trend of the market. We highly recommend you to trade in favor of the market sentiment (overall sentiment) to reduce the risk of exposure in trading. Trade the critical support and resistance level with price action confirmation signal. If you want to get the technical chart analysis along with logical explanations, feel free to contact us. All the technical parameters are applicable from 10th December to 14th December 2018. The overall sentiment indicates the prevailing trend of the market. We highly recommend you to trade in favor of the market sentiment (overall sentiment) to reduce the risk of exposure in trading. Trade the critical support and resistance level with price action confirmation signal. If you want to get the technical chart analysis along with logical explanations, feel free to contact us. All the technical parameters are applicable from 17th December to 21st December 2018. The overall sentiment indicates the prevailing trend of the market. We highly recommend you to trade in favor of the market sentiment (overall sentiment) to reduce the risk of exposure in trading. Trade the critical support and resistance level with price action confirmation signal. If you want to get the technical chart analysis along with logical explanations, feel free to contact us. All the technical parameters are applicable from 24th December to 28th December 2018. The overall sentiment indicates the prevailing trend of the market. We highly recommend you to trade in favor of the market sentiment (overall sentiment) to reduce the risk of exposure in trading. Trade the critical support and resistance level with price action confirmation signal. If you want to get the technical chart analysis along with logical explanations, feel free to contact us. We publish regular technical analysis on all the major pairs in every Monday. Please visit our site www.forextradingforyou.com to get details about our technical analysis. All the technical parameters are applicable from 31st December 2019 to 4th January 2019. The overall sentiment indicates the prevailing trend of the market. We highly recommend you to trade in favor of the market sentiment (overall sentiment) to reduce the risk of exposure in trading. Trade the critical support and resistance level with price action confirmation signal. If you want to get the technical chart analysis along with logical explanations, feel free to contact us. We publish regular technical analysis on all the major pairs every Monday. Please visit our site www.forextradingforyou.com to get details about our technical analysis. All the technical parameters are applicable from 14th January to 18th January 2019. The overall sentiment indicates the prevailing trend of the market. We highly recommend you to trade in favor of the market sentiment (overall sentiment) to reduce the risk of exposure in trading. Trade the critical support and resistance level with price action confirmation signal. If you want to get the technical chart analysis along with logical explanations, feel free to contact us.